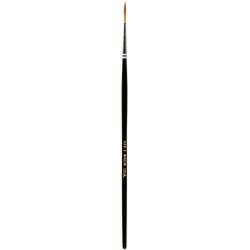 Liner Script Brush series 522 size 0 by Mack Brush is a Liner for fine lines, Scroll work, Freehand Lettering, Showcards and Calligraphy. 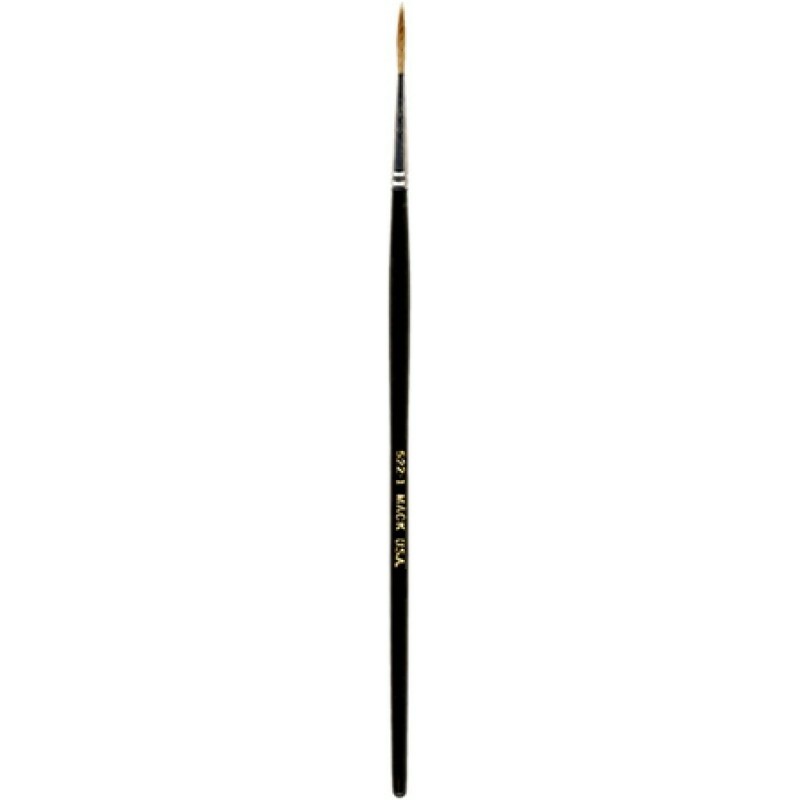 The Liner Script Brush series 522 size 0 has a pointed tip and is made from Pure Kolinsky Sable which are extra fine. Excellent for Fine Line, Pinstriping, Signwriting, China and Ceramics painting. They have nickel ferrules and black polished handles and the Hair Length is 9/16". 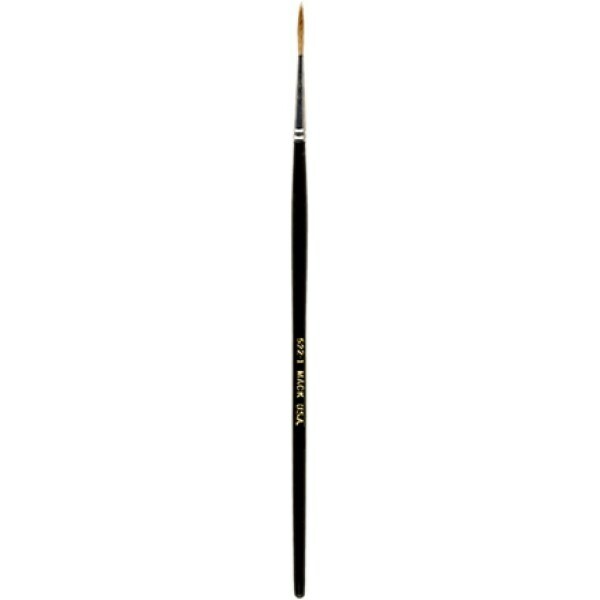 Liner Script Brush series 522 size 00Liner Script Brush series 522 size 00 by Mack Brush is a Liner for fine lines, Scroll work, Freehand Let..
Liner Script Brush series 522 size 0Liner Script Brush series 522 size 0 by Mack Brush is a Liner for fine lines, Scroll work, Freehand Lette..
Liner Script Brush series 522 size 1Liner Script Brush series 522 size 1 by Mack Brush is a Liner for fine lines, Scroll work, Freehand Lette..